Cats don’t like change and if you want to avoid creating unnecessary stress in your cat’s life, it’s important to keep that in mind when you’re planning on introducing anything unfamiliar. 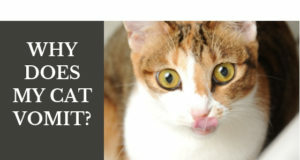 You may think I’m only referring to major changes but for many cats, even a minor change can be upsetting. The type of litter you put in your cat’s litter box will have a great influence on whether he successfully chooses that location for elimination or whether he ends up peeing on your carpet. Litter scent (or lack of), texture, cleanliness and depth all play a factor in litter box appeal. So if you’re planning on switching to a new brand or type of litter, there are two ways to do it. 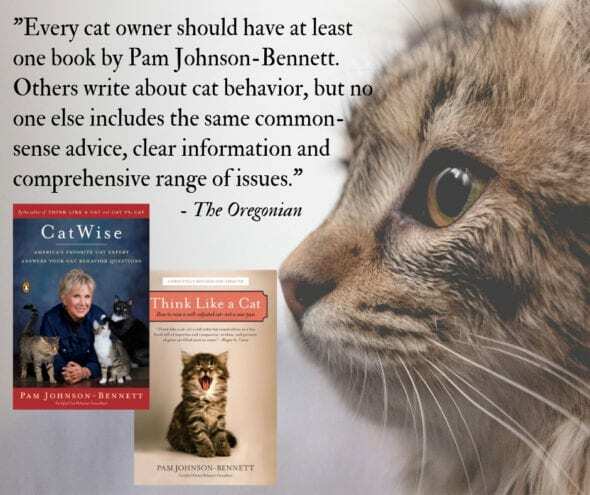 This is the safest method because it gives your cat time to adjust to the difference without it being overwhelming. In most cases, if you go slowly enough, your cat won’t even realize a change is taking place. The way to do the gradual changeover is to mix a small amount of the new litter in with the current brand every day for several days. This changeover should typically take place over three to five days. If you have a cat whom you know, from previous experience, really reacts negatively to change, then it’s best to stretch out the changeover over the full five days. 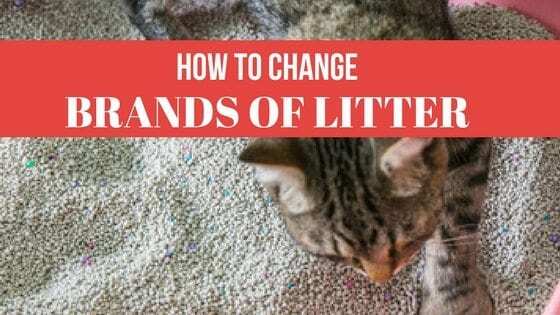 If you’re switching from a traditional non-clumping clay litter to a scoopable litter then keep in mind that the new litter won’t effectively form clumps until there’s very little of the old litter left. 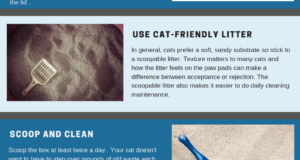 If you know your cat doesn’t like the current brand of litter you’ve been using or if you’re unsure what type of litter he would prefer you can set out an additional litter box with the new type of litter. Keep the current litter box with his usual brand as well. He’ll let you know which one he prefers. You can do this with multiple additional boxes if you’re undecided between a few types of litter.